Anastacia L. (nee Longenderfer) Dougherty (April 10, 1982-March 12, 2015) beloved wife of Christopher J. and loving daughter of Dr. Roger and Michele Longenderfer of Philadelphia. She will be deeply missed by her sister and brother Adria and Ander Longenderfer. She was the sister-in-law to Trisha McFarlane, Kevin, Ryan and Kelsey Dougherty of Philadelphia. Ana was the loving granddaughter to Florence Sacharok DeJohn of Boothwyn, PA. She was pre-deceased by her maternal grandfather Vincent DeJohn and paternal grandparents Jean and Russel Longenderfer of Sunbury, PA.
Ana was a 2000 graduate of Cumberland Valley High School and a 2004 graduate of Pennsylvania State University. She was a Media Relations Manager for Macy’s , New York City and most recently self-employed. 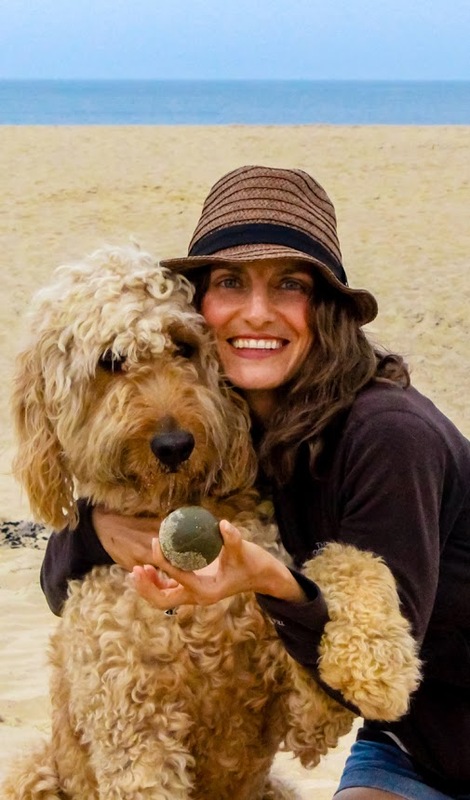 Ana was an entrepreneur, an avid gardener, gourmet cook, event planner and all around creative spirit.